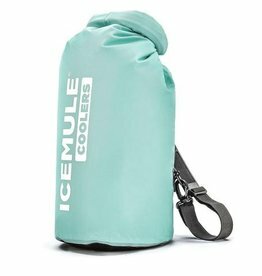 Find Yeti coolers and accessories at Surf, Wind and Fire. 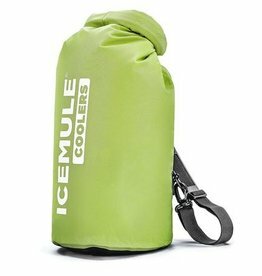 The IceMule cooler is hands free and keeps your drinks ice-cold for up to 24 hours. It’s completely waterproof with welded seams and no zippers, which means it even floats. Or, roll it up for easy storage while you contemplate the next excursion.